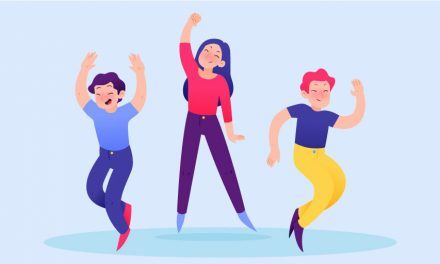 Best productivity apps guarantee best working environment! Have you ever thought how much time do you waste on typing and clicking, organizing files, and trying to find the date? It’s time to put your laptop to work with this list of 15 best productivity apps for Mac. Sometimes you don’t need full-screen apps with lots of features to improve your productivity. Instead, have a look at these small tools that do one-two things and make your life easier. One of the biggest enemies of every good conference call is background noise. However, there’s a solution for that too. 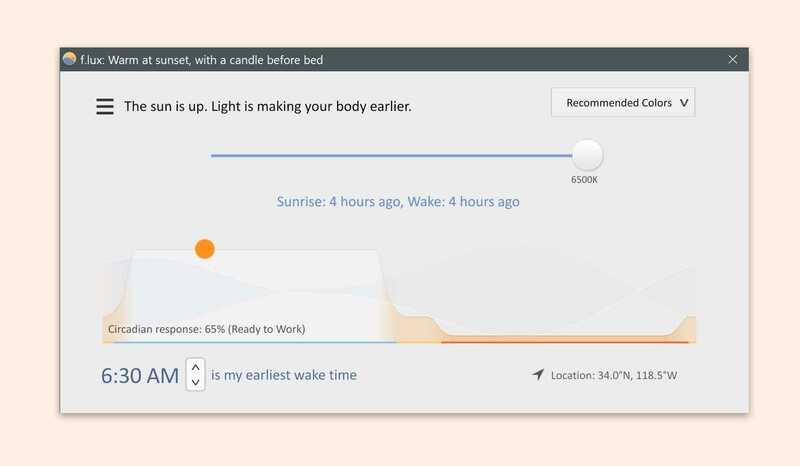 Krisp is an easy-to-use but powerful app that recognizes your voice and separates it from extraneous noise next to you, leaving only your clean voice. 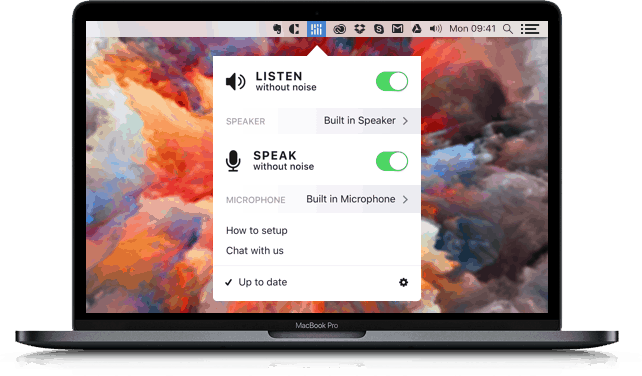 It’s one of the best productivity apps for Mac that can help you to have better conference calls. You can work from any place that’s convenient for you and don’t worry about the crying baby or airport announcement in the background. To be productive means having an organized workplace. Magnet app does exactly that – organizes the space on your desktop. 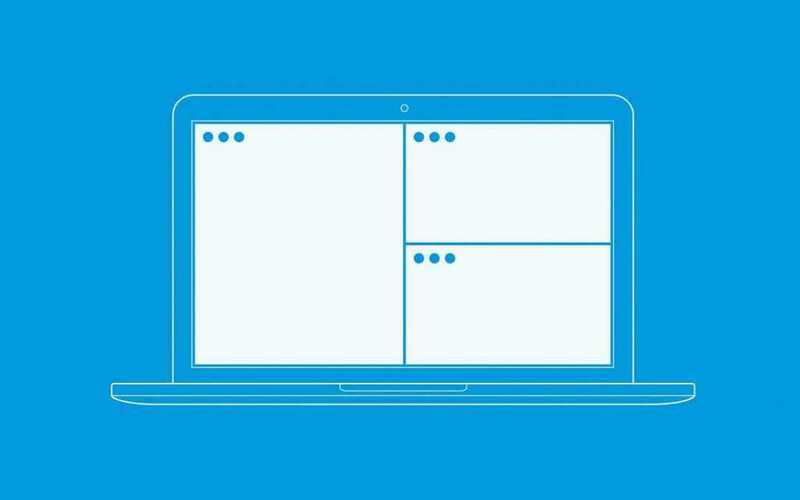 This small app allows you to drag windows to show two, three, or four apps side-by-side. Having multiple windows side by side eliminates the neebad for app switching and enhances your multitasking. Organize your workspace and seamlessly copy the text from one window and paste it into the second one. You can also customize the shortcuts for the app for maximum efficiency. Have you ever wondered why your Mac doesn’t show full date on menubar? We have. 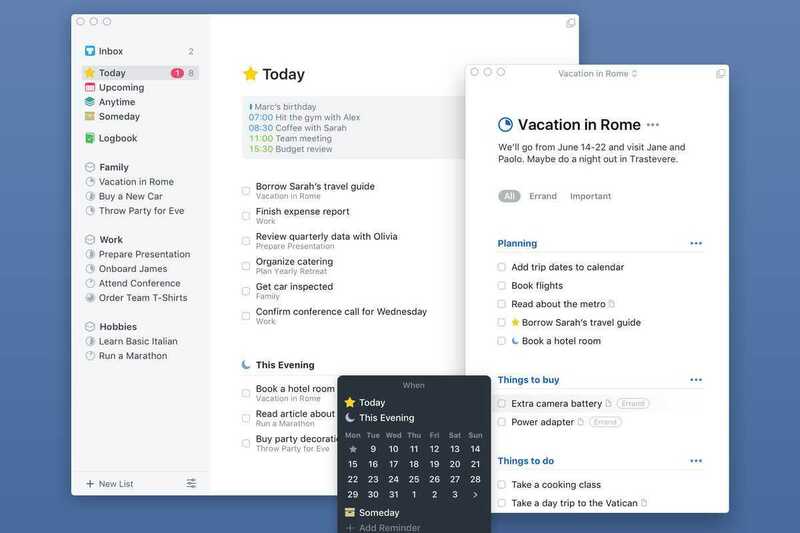 While we don’t know the exact reason why Mac doesn’t support this function natively, we’ve found a good solution with this nice productivity app. Itsycal adds a small calendar on your menubar. With it you can always have a brief glance at the whole month, week, your day and even appointments. 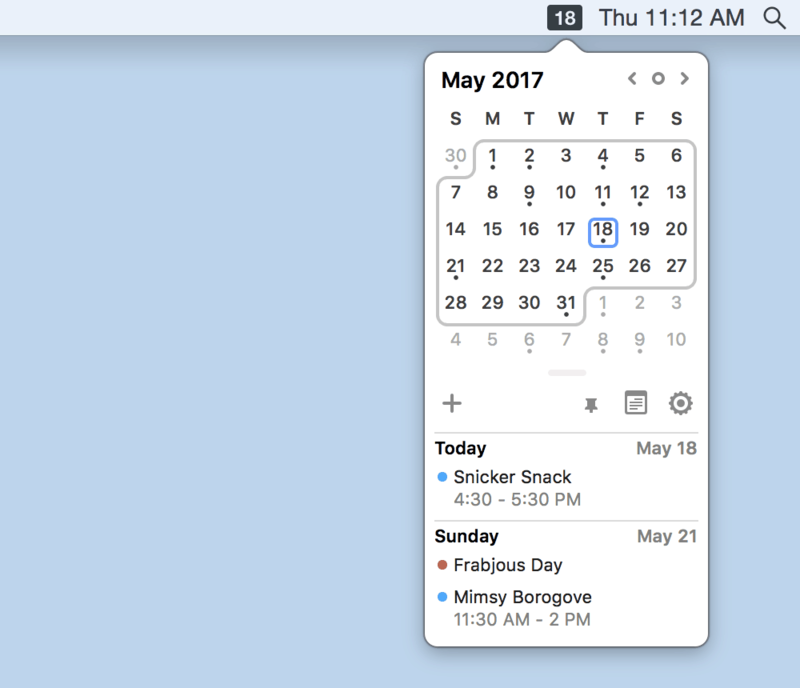 It integrates with your macOS calendar and reminders, and you can modify the appearance if you wish too. Sometimes you have to work during night or in place with bad lighting. For these situations use Flux – productivity app for Mac that changes the brightness and color temperature of your display. It matches them with the time of the day, so you call work better and feel less tired. If you can’t resist the urge to check your Facebook, Twitter or any other website you stick for hours – this tool is for you. 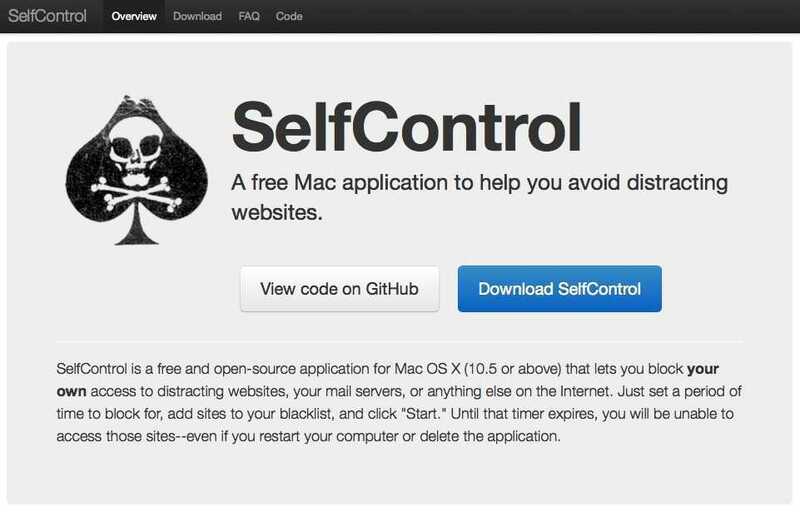 SelfControl app helps us to save us from meaningless waste of time of these websites. Simply add the websites which distract you from your work, set the timer and turn it on. The app will block the mentioned sites for the specified time. The best part is that even if you reboot your Mac, you can’t turn off the application until the timer’s up. So if your “selfcontrol” is not enough, use this small tool to be more productive with your time. This productivity app is all about managing your tasks. 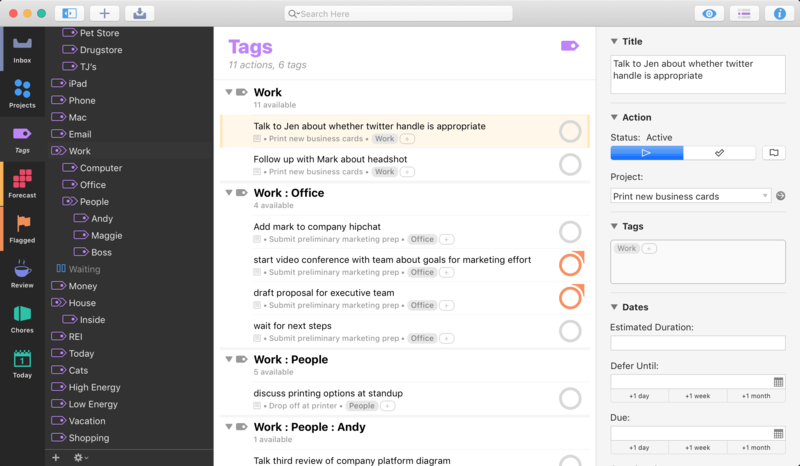 OmniFocus has a clean interface and every feature you need to get stuff done. And its sleek design is simply a perfect match for your Mac. Add all your projects, to-do lists into OmniFocus and track all details like dates, notes, files attachments. Also you can easily synchronize between your iPhone or iPad. Free up your mind from storing all your tasks and enemies of every good conference call. 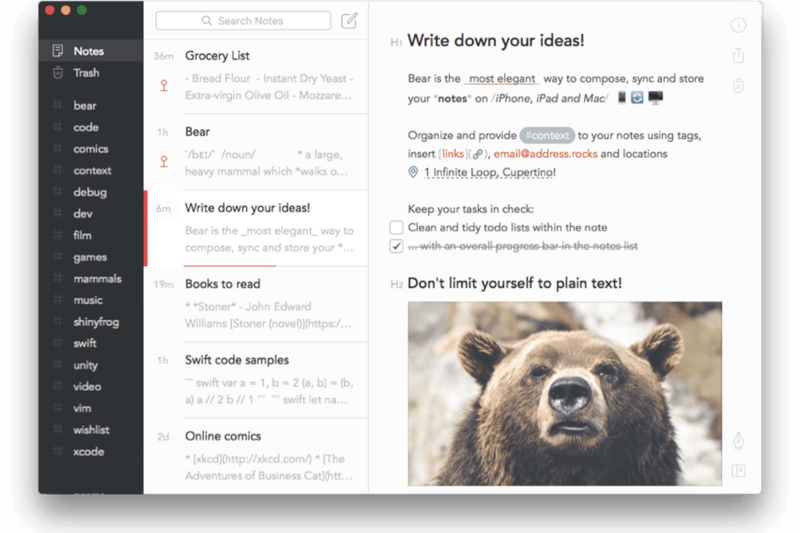 Bear is a beautiful and flexible note-taking app. It has all functions that you’ve wished the pre-installed Notes on Mac would had. With Bear it’s super easy to jot down your notes on the go. Write prose and outlines, create to-do lists and reminders for yourself, and many more. The best part is that many functions of Bear are free and you can enjoy all the perks without spending much. 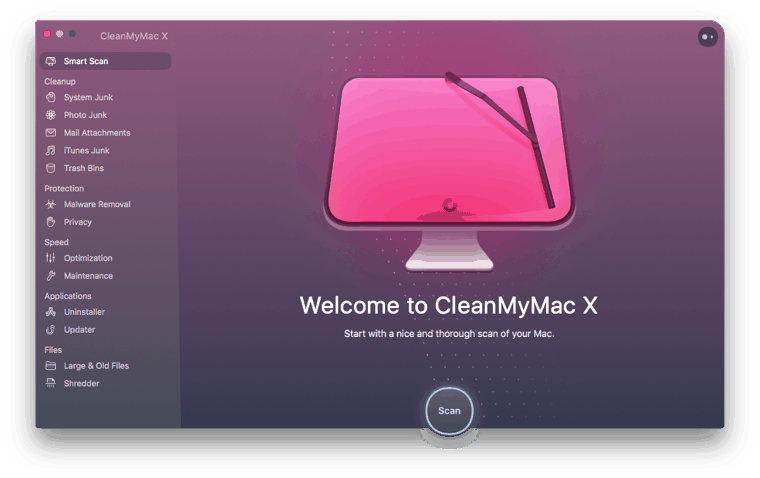 CleanMyMac is a lifesaver for your Mac. It combines many optimization tools in single app. Monitor the performance, remove malware and clean up your macOS. This is a must-have app for any Mac user if you want your device to be healthy. And you want it, right? Alfred brings productivity to your fingerprints! This app for macOS boosts your efficiency by helping you search your computer and web with great speed. You can use Alfred for multiple things. It allows you to open things, search for things, define and time them, easily calculate things and expand tests, contact people and manage clipboard and so much more. Definitely give Alfred a try and experience its possibilities. Have you ever forgotten your password? Now you really forget your passwords as 1Password will remember all of them for you. Using 1Password is super simple: just save your passwords and login to websites with a single click. Besides, if you often have a hard time thinking of new and unique passwords – worry no more. 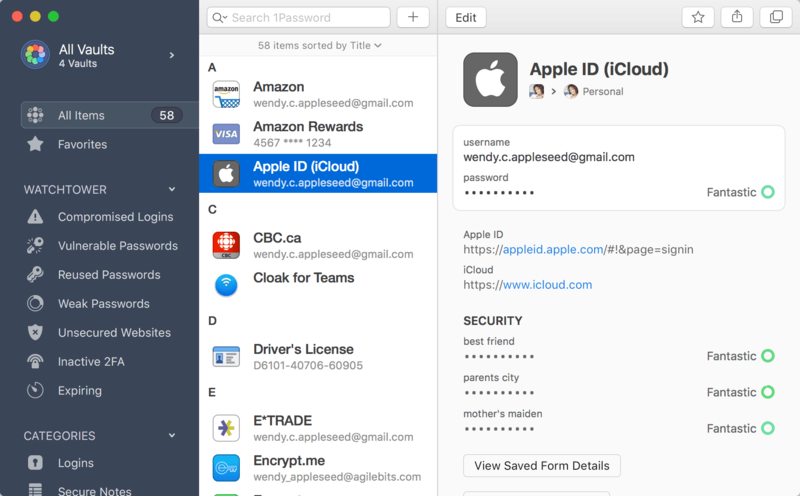 1Passwords has your back and it will create a strong password instead of you and sync between your devices..
Have you ever wanted to organize the apps on menu bar? Now you can! With Bartender 2 you can easily rearrange apps on your menu bar, hide them and even move to separate Bartender Bar. Give it a try and find out multiple variations of your menu bar. This small productivity app allows you to safely uninstall unwanted apps from your computer. As you know any time you install an application dozens of files are distributed throughout your System. Besides taking up much space, they leave traces which are hard to find with custom tools. 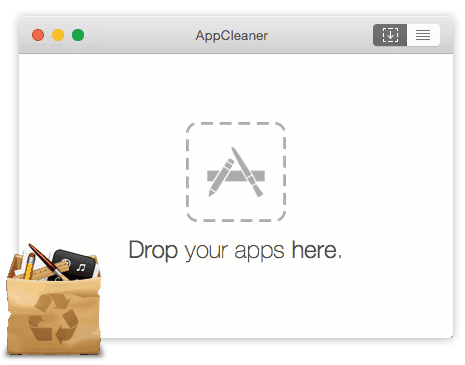 That’s why you need AppCleaner to clean up the mess and delete all traces of unwanted apps from your device. You definitely have a lot of things, right? Add one more “thing” to your list – Things app. 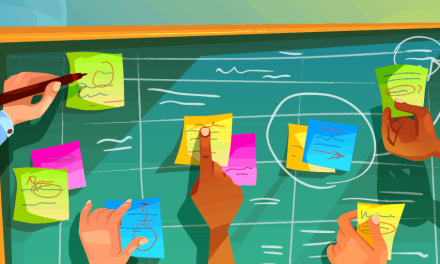 This is a small and easy-to-use task manager which makes you truly productive. If you’re tired of all big apps with dozens of features (most of which you don’t need), then Things is your choice. Give it a try! Don’t believe people who say that you don’t need a anti-malware program on your Mac. While, there might not be a need for heavy-weight and cumbersome applications, Malware Bytes is all you need. 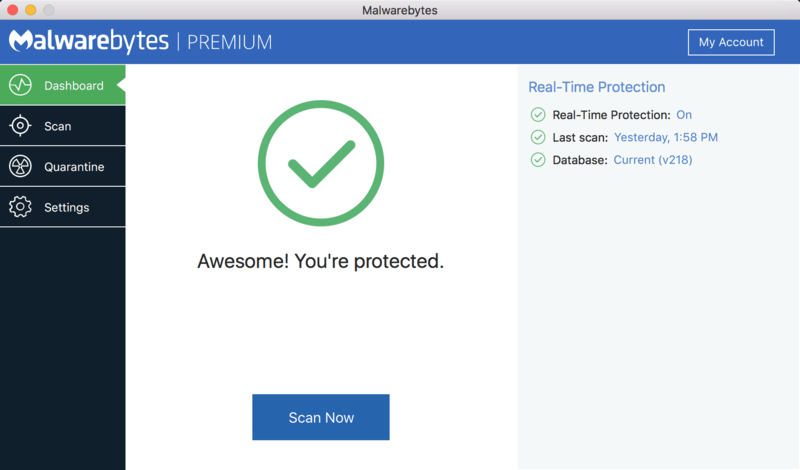 Malwarebytes Anti-Malware scans your computer, finds and removes code that lowers system performance or destroys your system. If your Mac is running slow and annoying adware and pop-ups keep coming, definitely install this app and revive your Mac. Sometimes you can’t find the exact file you need, but oftentimes it turns out you have multiples of the same file. Finding and removing every duplicate file seems like a redundant task. That’s what Gemini is for! Forget about the problem of duplicate files with Gemini. It’s spots duplicates and similar files, sees how they’re different and deletes the ones you don’t need. Gemini is smart and it learns all the time to improve the process. Sounds amazing, right? 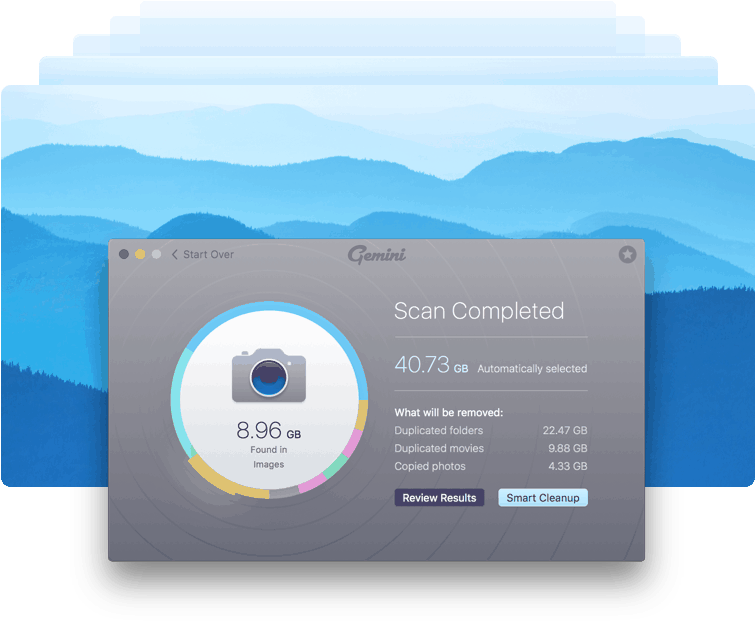 Get yourself Gemini app and free up tons of space on your Mac. By now you should already have your Mac ready to took off and allow you to be your most productive self. 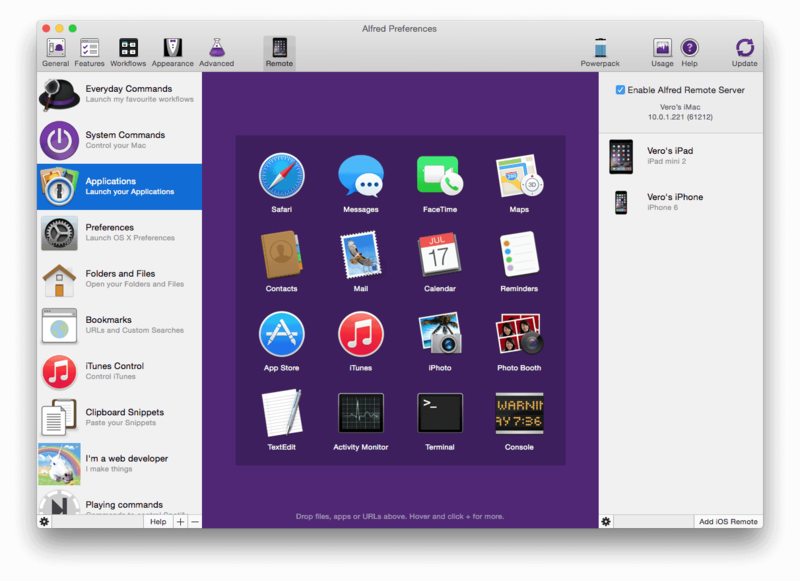 Let us know in the comments which Mac app is your favorite! Seda is a staff writer and marketing specialist at Krisp. She helps and educates others through storytelling. When she’s not writing or editing content for Krisp blog, you can find her exploring new technologies and searching for the next big thing in marketing.